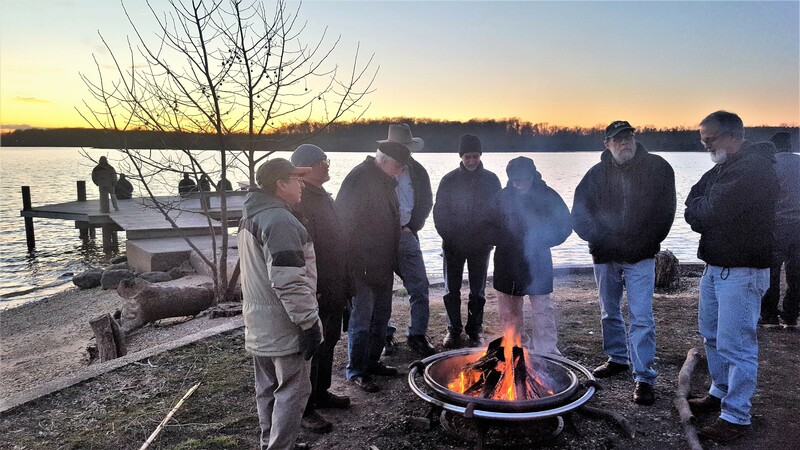 The men at CMCL gather about once a month to connect, share and relax. Time together can vary from discussions about faith, reviews of favorite books, wine tasting, bike excursions or other types of recreation. 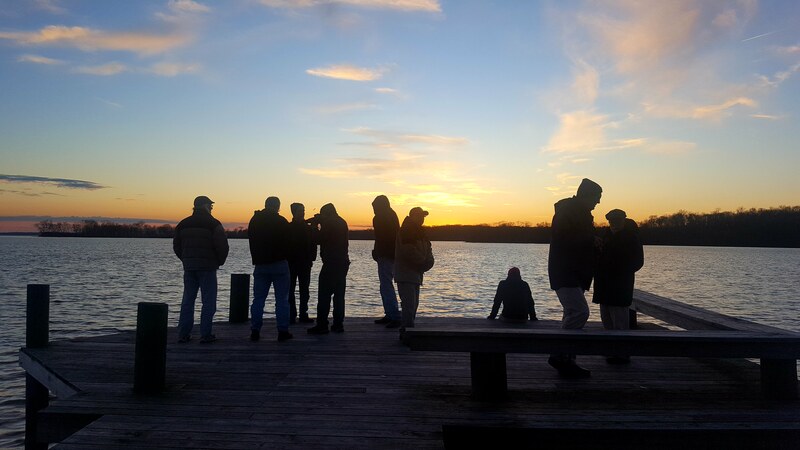 An annual Chesapeake Bay retreat in the spring offers a respite and freedom to enjoy casual fellowship. Click for 2019 Flyer Note: Flyer will not download if using Firefox. Check out Frequently Asked Questions before registering for retreat. Part Time Registration vs Full Time. We discourage part time participation in the weekend; however if you only want to come for the day or part of the day on Saturday (no overnight) the minimum charge is $50. Full time registration ($95) will be charged for one or two overnights. Full time registration includes Friday evening meal. Checks will be received Sunday morning of the retreat weekend. No discounts for partial attendance. Part Time: $50 for full day or part of day on Saturday. No overnight. Tight Budget? Indicate about what you plan to contribute. If you are bringing food, briefly describe. Hook me up with someone who can give me a ride. I have extra space and would be happy to have some passengers. Questions, Comments, Description of food allergies etc.